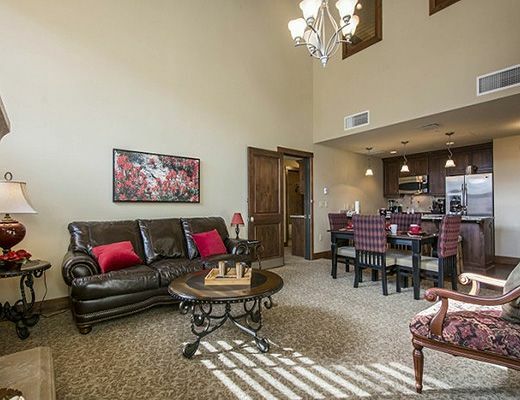 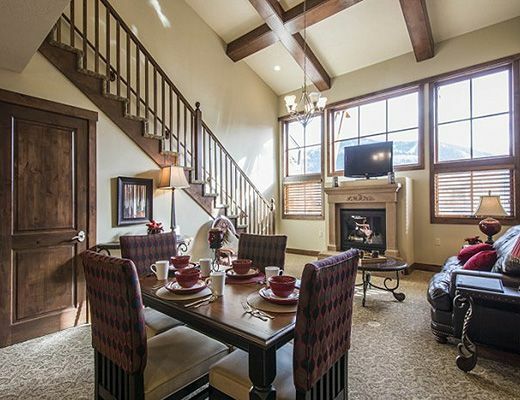 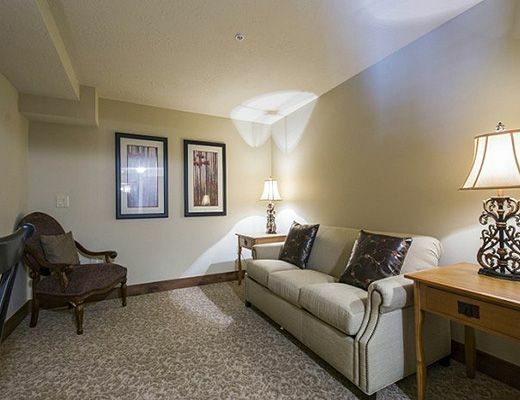 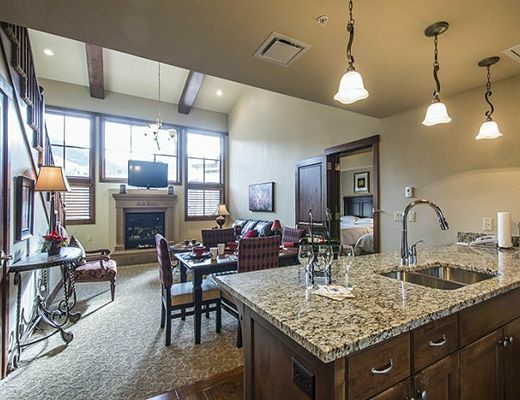 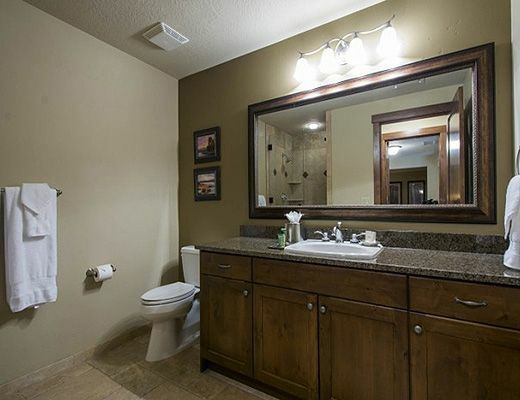 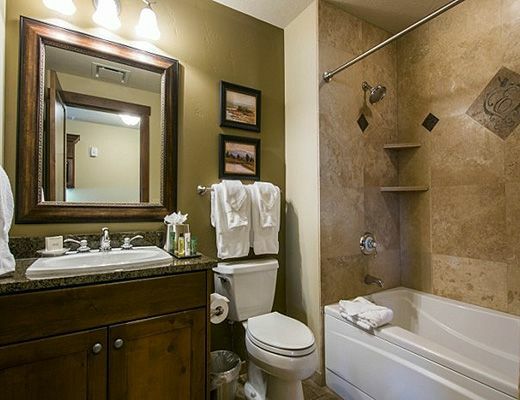 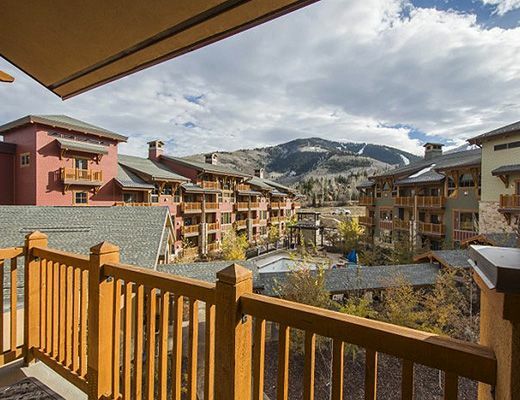 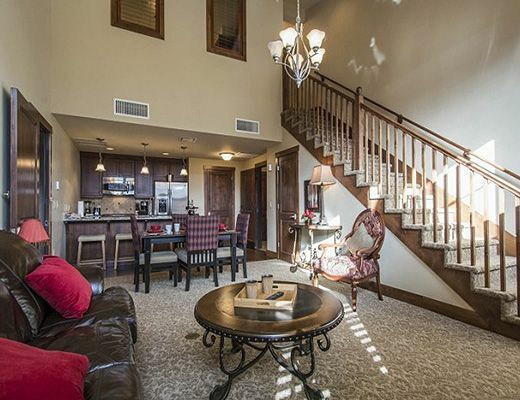 Relish a location second to none at Canyons Resort in this well-appointed three bedroom Sunrise condominium. 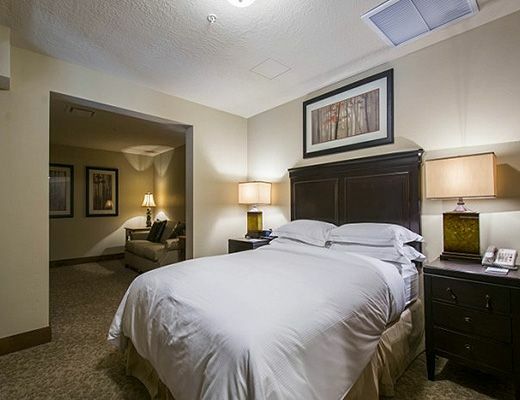 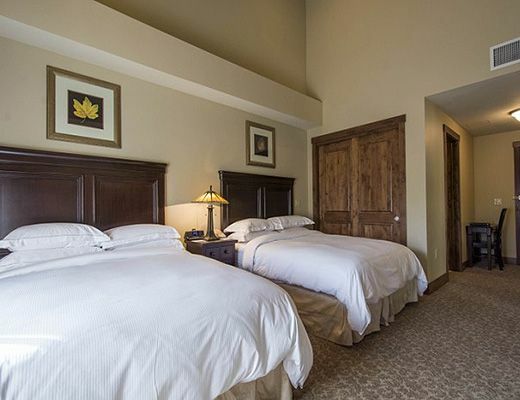 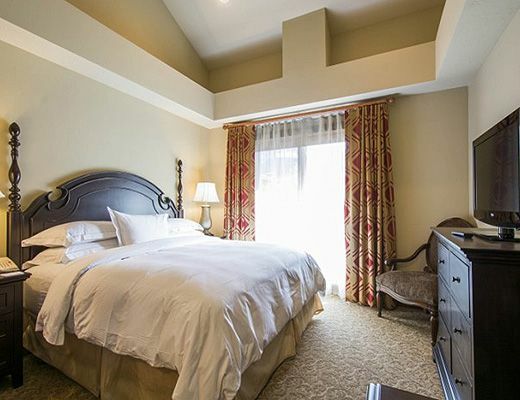 Explore Canyons seemingly endless ski runs, mountain bike trails and terrain and then head back to relax in your spacious and comfortable ski suite. 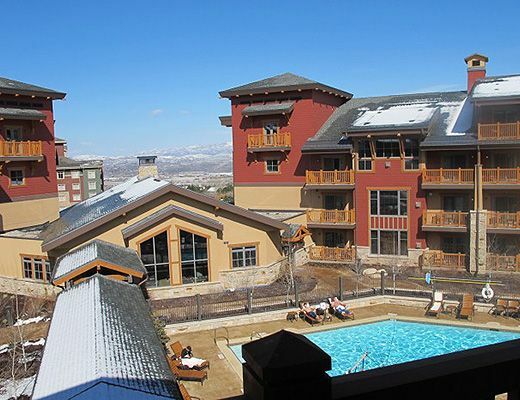 Canyons Resort Village is just outside your door and offers dining, shopping and easy access to Canyons festivals, concerts and activities. 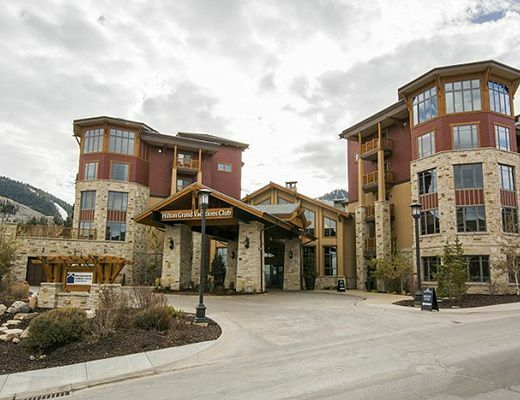 Take advantage of the on-site fitness center and outdoor pool or hop on the free shuttle and continue your Park City explorations in town with a trip to Historic Main Street. 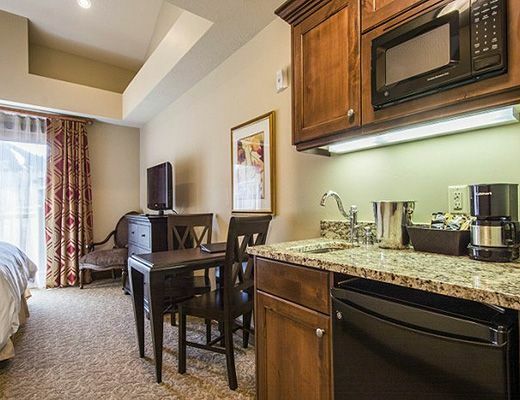 Just outside your door is the Sunrise Lift offering you immediate access to all the adventure you can handle. 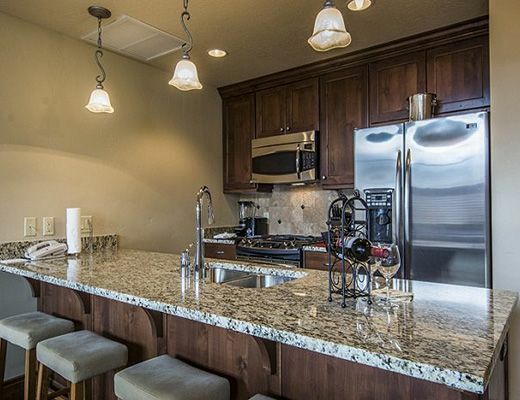 Enjoy the beautiful gourmet kitchen with granite finishes, luxe bedding in each bedroom, and comfortable yet sophisticated dÃ©cor. 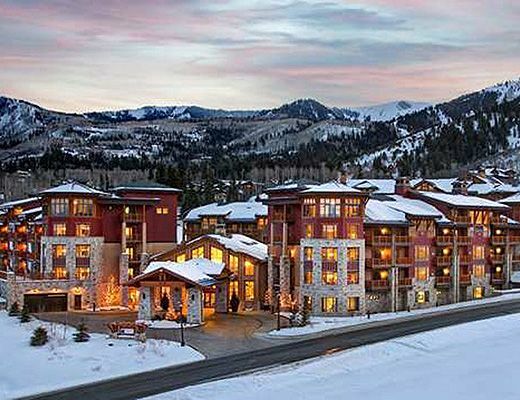 Truly a special place at Canyons, guests return to Sunrise again and again.